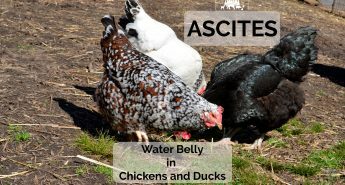 Somewhere along your homesteading journey, you will probably get the itch to start adding animals to the homestead. Or, the opportunity will present itself in an offer you can’t refuse. 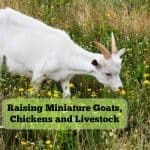 Perhaps someone is giving away a flock of “free” chickens, or you fall in love with a baby goat and decide this is the right time for adding animals to the homestead. 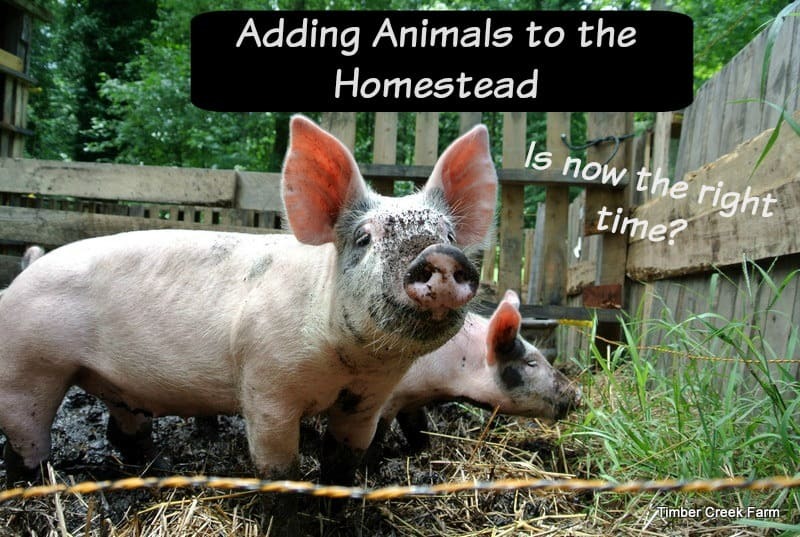 What Is the Right Time for Adding Animals to the Homestead? Whether it’s a well planned adventure, or a series of events, you should have an idea beforehand of what each type of care the animal will require. 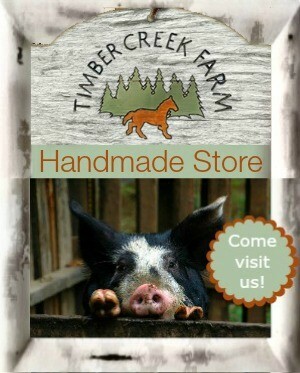 We have raised and kept many kinds of pets and livestock at Timber Creek Farm. Our first animals were horses and ponies, followed by goats, a donkey, chickens, rabbits, ducks, sheep, turkeys, cows and pigs. There is much to be said for practical, hands on learning. I will be honest, and tell you that I have not always followed the advice I am giving out now. As they say, hindsight is 20/20! Ask lots of questions and be prepared for on the job learning! But, that said, try to be as prepared as possible, BEFORE adding animals to the homestead! 1. Build suitable fencing and secure housing. This can be a hard point if you are not sure what the animal needs. Different animals and poultry require different housing and fencing. 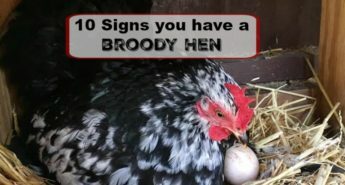 Chickens will be safely housed in a secure coop with appropriate ventilation and interior accessories such as nest boxes and roosts. Pigs don’t require an enclosed building necessarily. An open shed will serve as adequate shelter but the fencing for pigs most likely will need a line or two of electric to persuade the pigs to stay put. 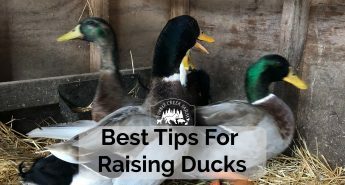 Know what each species needs in order to be raised successfully. 2. Be aware of predators in your area and learn how to keep your animals safe. If all of this is new to you, ask other neighbors or the Extension Service agent in your area for information about possible predators, in your area. Use the appropriate fencing to keep predators out of the animal’s area. Using the wrong wire fencing can lead to tragedy. You can read more about the different fencing for chickens in this post. 3. 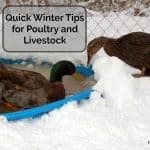 Make sure you have a way to get plenty of water to the animals, even in subfreezing temperatures. There aren’t many things that happen around the farm that I don’t enjoy. Except for carrying water to the animals when the hoses are frozen and the water tanks are solid blocks of ice. We need about 15 gallons of water in the morning and evening to keep everyone hydrated. That’s just the animals who don’t have floating tank deicers in their water. Water is a big concern during extreme weather. In the event of possible power outage from a big storm, we stock up by filling all the tanks before the storm hits. Yes, think about water. These electric heated water bowls can help with water staying thawed during the day. I recommend uplugging them at night and refilling in the morning. Chickens don’t need water available while they are sleeping. 4. 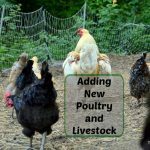 Having all things in place before the animals arrival, will add to your enjoyment of raising livestock. I preach this. It’s my mantra. Unfortunately, I don’t often take my own advice. Yes, I too succumb to bringing home animals without making the proper plan ahead of time. Fortunately, we have lots of available options for temporary housing when my heart gets ahead of my better judgement. But it all goes smoother if you plan ahead. Believe me, you will still have plenty of reasons to make adjustments once you get to know the new arrivals. What is the best animal to start with? 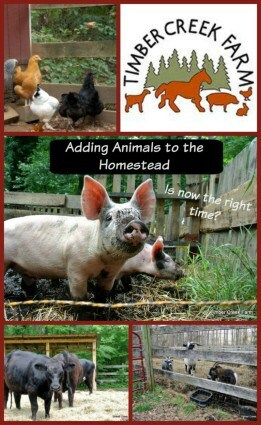 I can’t tell you which animal type is the best one to purchase first, when adding animals to the homestead. This depends on your ability to care for them and your particular passions. 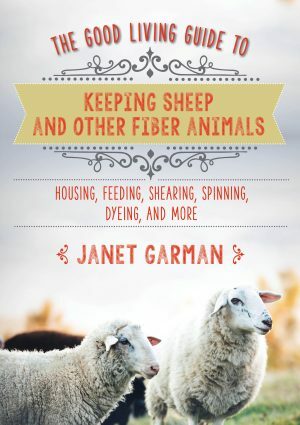 If you love fiber crafts and yarn then you may want to raise your own sheep or fiber animals. If the thought of caring for a large sheep scares you, perhaps an angora rabbit would be a good choice. Large families or those with specific dietary needs, may consider raising meat animals might help the food budget. 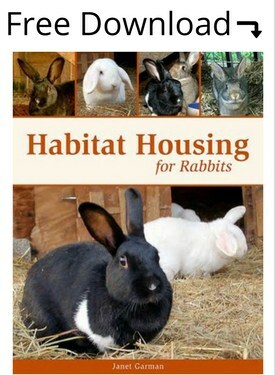 Urban homesteaders may have limitations set by the town government, on what can be kept within the city limits. I put the information that you can use to make a decision into a table format. The dollar estimates are based on an average cost in the mid Atlantic region at the time of writing. Your local feed store or veterinarian prices may vary but this will give you a starting place for your planning. How Much Time is Involved in Animal Care? All livestock require everyday care. We feed all of our animals twice a day. I am sure there are folks who feed once a day but feeding twice a day gives you twice the opportunity to head off a potential problem. Sometimes, twenty four hours can make a difference in the health of your animal, and catching an illness early can often save the animals life. Each week, more intensive labor chores are completed, such as moving hay bales to the barn, cleaning stalls and pens, and filling up water troughs. Basically, the larger the animal, the larger the cleanup effort! Refer to the following sections for my estimates on the physical strength, costs and care required for various species. (laying hens for eggs) Other than being able to clean the coop regularly, carry water to the coop and hold a chicken if it should need medical attention, strength needed is average. 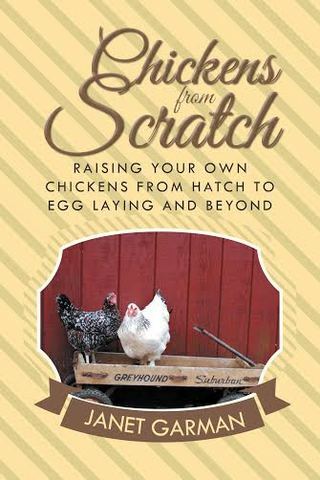 Raising poultry is suitable for those learning to homestead. In a coop and enclosed pen situation, estimate 50 lb bag of layer ration for 12 - 15 mature hens. Costs will vary but an estimate of $12- $16 dollars a week is an average. 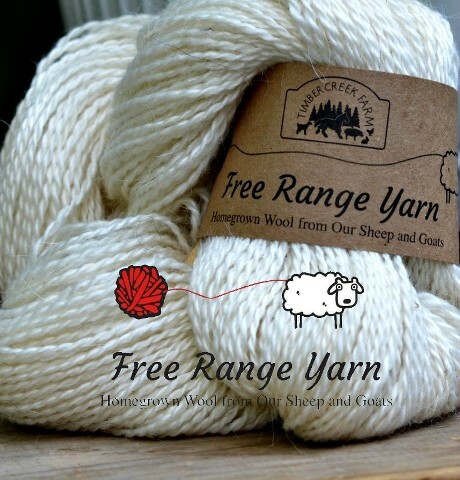 If you are able to free range, the feed cost will go down. Minimum of twice a day care needed to freshen the water, remove old feed and distribute fresh feed. Cleaning weekly as needed. Less cleaning is needed in the winter months as the accumulated bedding will help warm and insulate the chicken coop. Free Range can mean a free dinner for the foxes and racoons. Having a sturdy coop that can be tightly shut will protect your hens from predators. Rabbits Not a significant requirement. Similar to poultry. 1 rabbit estimate of 5lbs of feed per week. Will vary with the cold weather. Rabbit will eat more during cold weather. Approximately $3- $8 dollars a week plus fresh food supplements such as leafy greens, carrots, bananas, apples Twice per day check and refresh water and food. During below freezing temperatures, water may need to be refreshed more often. Nail clipping needed and general body condition checks needed. Hutch must be secure and predator proof. Goats - for milk, fiber or meat, field buddy for a horse You may need to lift a goat onto a stand for examination or to give meds, shear fiber, or general care. Strength can be a factor although there are ways to work smarter and not harder. Goats prefer browse to pasture grass so the hay can be of lower quality, weedier except for lactating dams and last stage of pregnancy. Commercial goat chow cost average $13 - $18 for a 50 lb bag. We feed half a cup per goat/twice a day, with free choice hay and browse. Approximately 1 hay flake per goat per day (hay bales separate into portions called flakes) Basic care for a herd of goats will take about 30 minutes, two times per day. Check fences, observe the goats, feed, and water. Cows - beef yes physical strength is required. varies. Pasture with strong fencing is a must. Finishing the beef cow on grain will run about $11 and $14 dollars a bag. daily care may not amount to much depending on your property but in the big picture, raising beef cattle can be very time consuming I do not recommend starting a homestead with beef cattle. 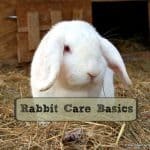 I hope this gives you a good start on gathering information before adding animals to the homestead. 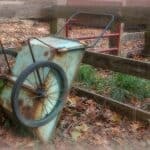 Remember, homesteading is a journey, not a race. Having a field full of livestock, but not enjoying caring for them, is not worth the effort or expense. Add what your family needs and can care for slowly. Enjoy the journey! 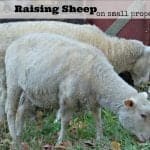 We raise animals on our farm for our homestead use. We are not commercial poultry or beef producers. The information I am conveying here is from this point of view. I welcome your constructive comments below. 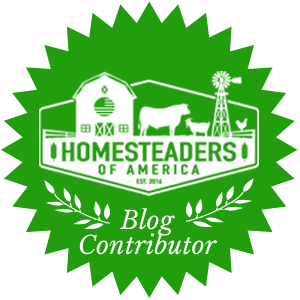 Please share with us, your encouraging tips and advice for new homesteaders. 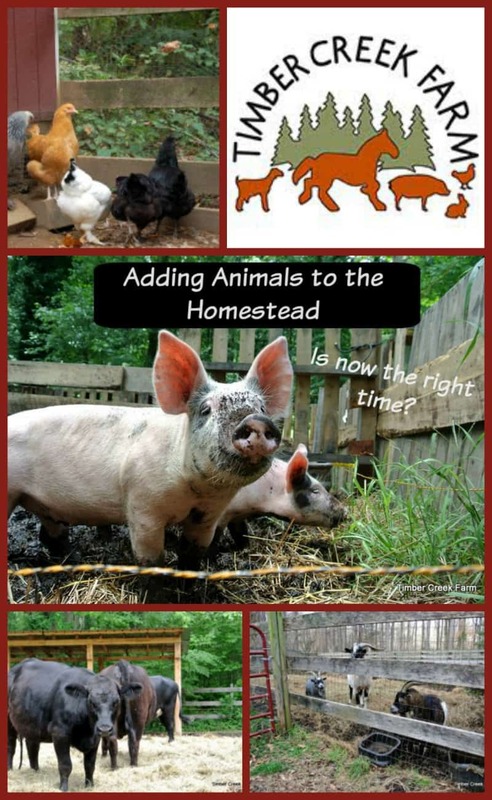 This is a great post identifying the basics for what it takes to get started with homestead animals, and I love that you’ve presented the information in an easy to digest table format. Thanks! What great and helpful information! I love seeing the pictures of all the animals on your farm! This was a great breakdown! Pinned and shared! Very good advice, thank you! We had chicken, sheep, goats, a lot of different poultry, rabbits, well, many different animals when I was a kid. 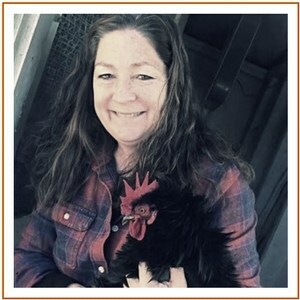 My mom really loves to have poultry and we loved to have cuddly animals with my sister, lol. I wish I could have animals now, too. But we are renting and there is really no way to do it. But I have a plan to get me some chickens as soon as that is possible. They just are a huge help in home economics. Janet, this is a great series and you have a way of breaking it down that makes it easy for the inexperienced to understand. 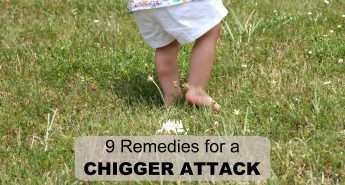 I am sharing it on FB and Pinterest. Thanks! 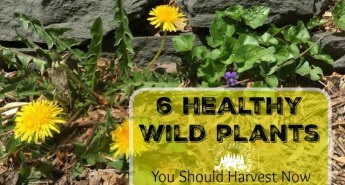 This is a nicely laid out article and will come in handy this Spring as we hope to add to our homestead! 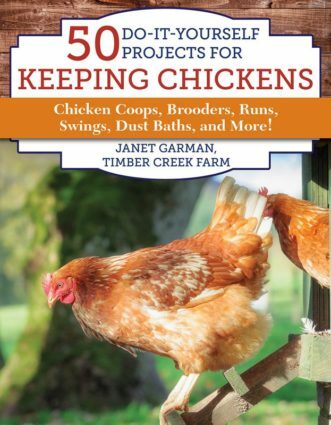 I hope to start again with chickens soon, but the coop is causing issues: can?t find a reasonably affordable one that will fit the chickens (the ones that say they hold 6-12 usually aren?t big enough according to what I?ve read.) 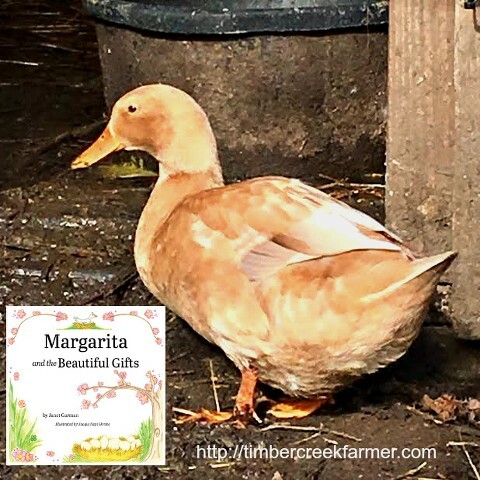 Also, want to raise egg AND meat birds, but understand they can?t share the same foods….so how to separate efficiently…Most of these and other questions I have don?t fit the many books out there. They always give great BASIC stuff, but don?t cover unusual questions like mine! Thank you for the recommendation of the K & H heated water bowl. I’ve been looking for an option like this for our chickens for a while and this looks like it will fit the bill. Also, great blog on adding. We raise beef cattle, horses and have laying hens. I’ve always wanted a milk cow for any orphans or an abandoned twin. And to also get into making butter and cheeses. But after both my husband and I have been sick for most of December, I’m thinking maybe adding one animal that will require milking if a calf isn’t on her isn’t a great idea but i still feel the tug to do it.